‘An Australian Photographer in China’ brings together pioneering Australians; adventurers, explorers, inquisitive souls all drawn to the remote areas of South Western China far from the safety of the ‘Treaty Ports’ where foreign business was conducted on the Eastern seaboard. This collection of photographs presents an important historical archive of images captured by generations of Australian photographers who visited South West China during the past 125 years. The power and vitality of their photography transports the viewer through this record of 20th Century China; capturing a rapidly changing country by providing a view between past and future as a thin slice of place and time. The Korean Cultural Centre Australia presents photo exhibition, ‘(Extra)Ordinary: Bohnchang Koo, William Yang and George Rose’. 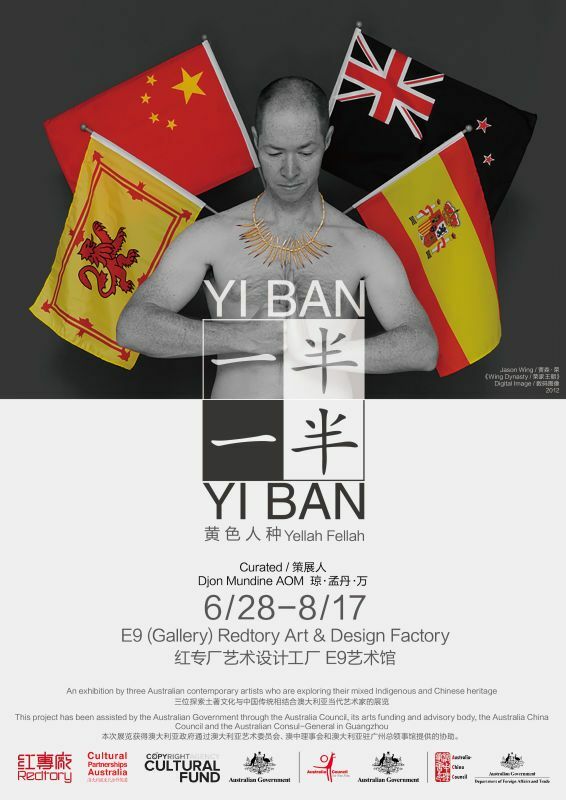 This exhibition showcases the work of the renowned photographic Korean artist Bohnchang Koo and Australian artist William Yang. Inspired by George Rose*, two artists illustrate correlating moments in each country in their photographs through a cross-cultural gaze. The different perspectives on Australia from Koo and Korea from Yang are well expressed in their works reflecting the extraordinary moments in ordinary life. * Australian photographer George Rose had captured various scenes of Korea in 1904. His photos depicting glimpses of Korea, its ordinary life and society are highly appreciated reflections. Bohnchang Koo represents the people, landscape and objects in Clunes which is George Rose’s home town and William Yang depicts several parts of Korea, especially Paju through the lens. Photographs by stereographic methods which were widely used by George Rose bring the visual delight and boost the curiosity on their own story in the works. The selection of works provides an insight into the relationship between Korea and Australia. The exhibitions also features black and white images created by George Rose along with the story of ‘Three photographers’ on display at the Korean Cultural Centre. 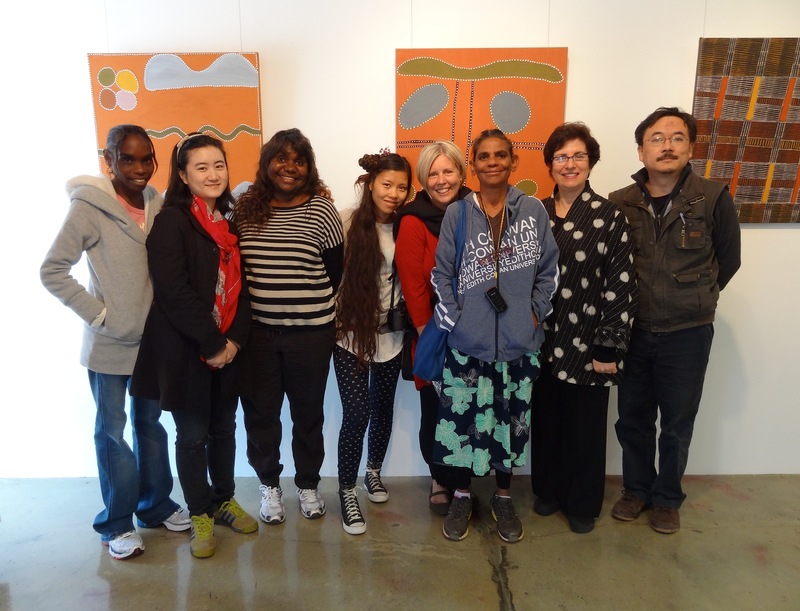 In August we were delighted to bring a specially selected group of Chinese curators to Australia for a ‘slow’ tour of Aboriginal art centres hosted by local Indigenous artists and communities in the Top End and Kimberley. A key feature was the road-trip across-country (from Darwin) bush camps and visits to sacred art and cultural sites hosted by local Indigenous elders in Oenpelli, Katherine, Keep River & Kununurra. 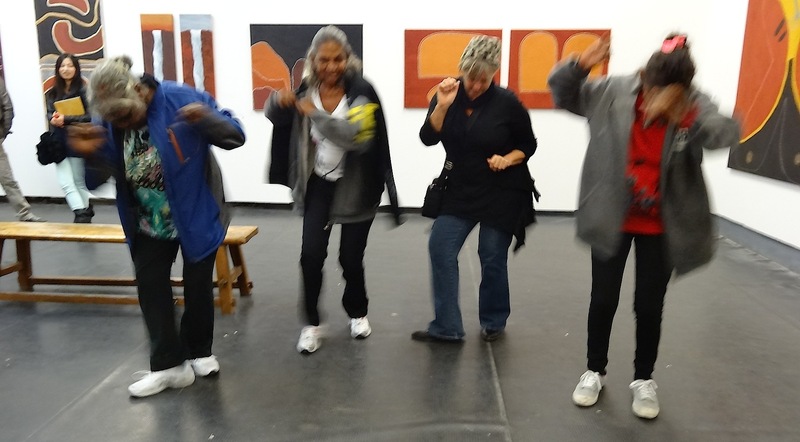 We assisted our visitors to build a genuine understanding and appreciation of the extraordinary breadth, depth and diversity of Australian Indigenous culture and reached a core group of Indigenous artists associated with each of the host Aboriginal Arts organisations and nurture the establishment of person-to-person relationships based on mutual trust and respect. 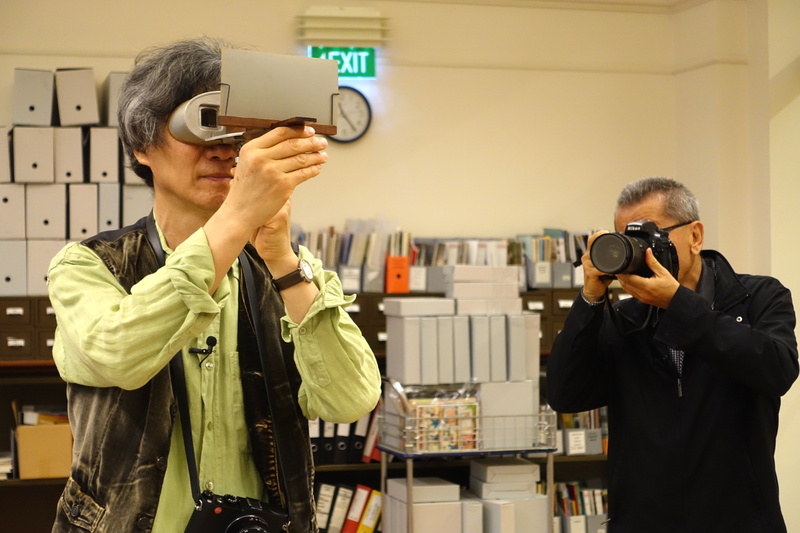 The Korea Australia Cultural Exchange Project : In the Spirit of George Rose videos ‘Three Photographers’ and ‘What a Foreigner Sees’ are now live on the Culture Victoria website along with images by George Rose, portraits by William Yang and streographs by Bohnchang Koo. Video’s by Catherine Gough-Brady. Special thanks to: Kyunghee An, Yisan Jeong, Yiwon Park and Soyoun Kim for your extraordinary commitment to this project. In May 2015 we staged the George Rose exhibition as a major feature of the Clunes Booktown Festival. The exhibition was held in the beautiful old bluestone church located on the Wesley Campus. We attracted enthusiastic audiences to view the photographs and listen to artists talks given by Bohnchang Koo and William Yang over the weekend. Many of the ‘subjects’ bought their whole families to view the results! In October 2015 the George Rose exhibition toured to Korea where it was shown at the Korea Foundation Gallery in Seoul. This beautiful exhibition was enhanced by a series of photographs taken by George Rose in the early 1900’s and generously loaned by the Australian Embassy. In April 2014 Catherine was contracted to manage and curate the Clunes Booktown Cultural Exchange program with South Korea. The project called: ‘Capturing the Spirit of George Rose‘ was developed as a result of some extraordinary coincidences. The people of Clunes (pop 1,600) came together in 2005 to explore and build their small community located 1 ½ hours west of Melbourne in rural Victoria. The decided that ‘literature’ was their common interest and formed ‘Creative Clunes‘ to progress their community by declaring themselves Australia’s first ‘Booktoen’ and beginning what was to become an annual Booktown Festival in 2007. In recent years they began to visit other ‘Booktowns & Cities’ including: Oslo, Norway in 2011 and Paju, South Korea in 2012. During this second visit to Paju they were presented with a book of photographs ‘Korea Through Australian Eyes‘ taken by Australian photographer George Rose in 1904. They were astonished and delighted to learn that George Rose had been born in Clunes (!) and enthusiastically embraced the opportunity to build a closer relationship with South Korea through a photographic exchange program. The first ‘Two Generations’ includes 11 of Red Gates senior artists (Tan Ping, Wang Lifeng, Su Xinping, Li Gang and Guan Wei) signature works hung alongside the work of 11 emerging Chinese artists each nominated for inclusion by one of the ‘senior’ artists. This exhibition was opened by Dr Geoff Raby on July 2nd 2011. So glad to see your work. Will I see you sometime in Oct or Nov in Beijing? All the best and I still owe you a drink! Cheers, Nancy L.
hello news from the coast. mr jack croll has cracked the dog door and has now declared himself an inside dog.hard to argue as i look across the floor now he is glued to heater. all is well he does spend days alone but happy to see us in the evening for a nice sit by the heater and a good sleep on the floor with the other old bloke. they have been declared bunk buddies as they both snore. Please keep my up to date going forward.